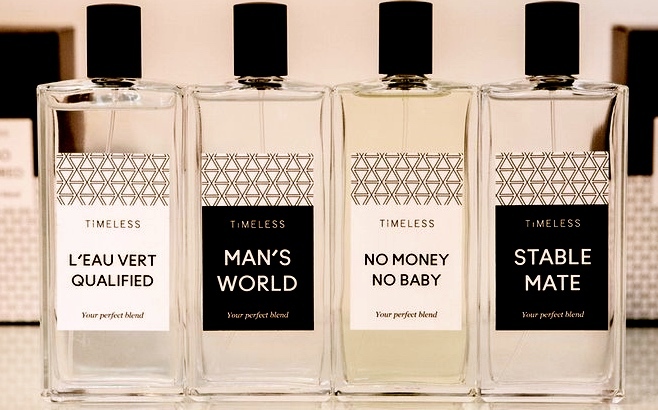 Earlier this year Timeless, a fictional beauty brand, opened a pop-up shop in London, United Kingdom. Timeless aims to raise public awareness about the growing demand for social egg freezing, a technology that was only recently labelled non-experimental by the American Society for Reproductive Medicine. It provides clear information about the ethical, financial, and social implications of this technology, while encouraging public debate. Theoretically, egg freezing gives women more time to exert agency and control over their fertility. It is presented as a liberating option, allowing women to “have it all,” to take advantage of the new opportunities available to them, and to become psychologically, economically, and relationally secure before having children. Advocates of the technology argue that it would be wrong to deny women their right to this reproductive solution. Framing egg freezing as a solution benefits corporations and governments. It is much easier for business people and politicians to encourage women to have children later than it is to enact corporate or structural changes, such as flexible working hours and better parental leave packages. Corporations that promote or fund egg freezing get positive press and public recognition for “improving gender equality.” Yet, typically, they avoid tackling the larger underlying issues that can lead to delayed motherhood. Having more options does not guarantee reproductive autonomy; choices made within a constrained system are not truly free. Reproductive decisions are made within an environment, where the structurally imposed constraints of working hours, economic hardship, and dating, limit autonomy.